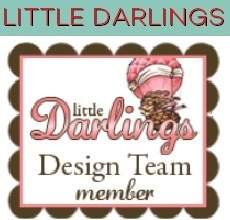 Here is my card using these adorable Stamps!! I kept is really CAS! with That crisp Black Raven Ink!! This bee is so adorable! I really like it done with the kraft background. Lovely card. Beautiful card...loved the colors you played along!! This CAS card is adorable. TFS today. Your cards are too cute for words. So super cute!! Love that bee and beautiful coloring!!! Very cute card. Love your color choices. 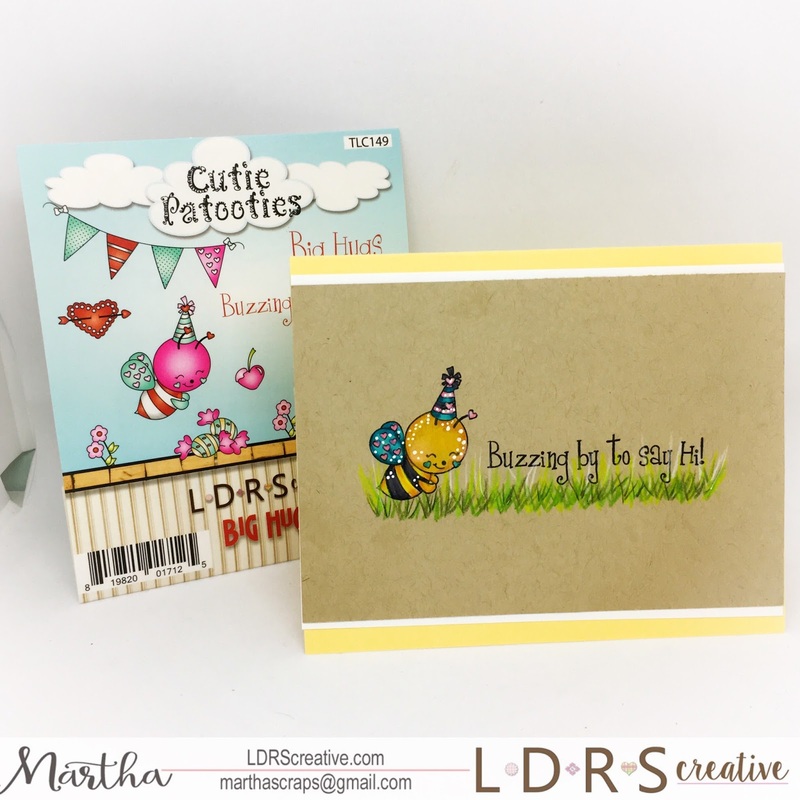 Darling little bee & great color combination in this card. Really cute! Awwwwww - this is BEE-u-tiful! I love your beautiful coloring such a sweet stop on the blog hop ! OMG! I love the little bee! Great Coloring! I LOVE your coloring on the kraft paper!!! The colors really pop! Hi Martha, such a Beeuatiful card, I adore it, Super adorbs!!! I also love that you did it on the kraft cardstock, I love that!!! Thanks. That little bee is so cute. Your cards are super Adorable! Love them!! Oooh, one of my favorite techniques, coloring on kraft. So precious! Perfectly sweet and absolutely adorable. Fantastic card!